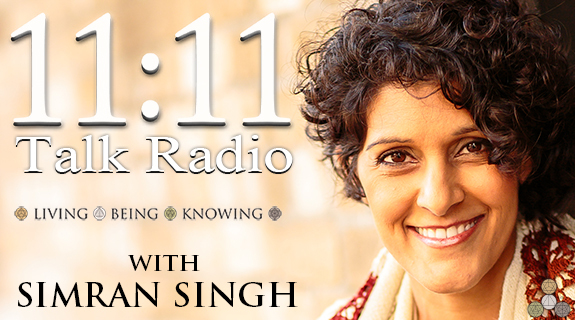 The feminine is key to our personal and collective healing. The ego is sacred. It is essentially a positive force. However, it has been conditioned by trial force. 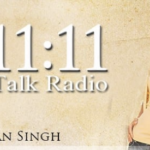 Listen to 11:11 on Voice America!